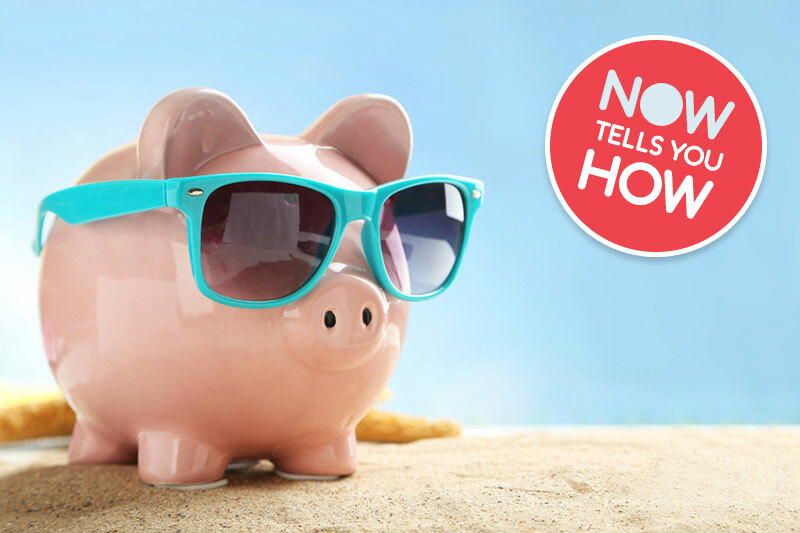 Looking for Great Value Holiday Insurance? Look No Further! Whether you’re taking a budget beach holiday, sightseeing city break or a family trip to Disney, NOW Travel Insurance is here to help. We offer policies specifically tailored to be friendly on your pocket without forcing you to compromise on quality. That’s right, NOW policies are structured so that you don’t have to pay out for high levels of cover that you are unlikely to use or need, this helping to cut your costs, and provide you with good cheap travel insurance! All our travel insurance policies, including cover for pre-existing medical conditions, are available to purchase online, so there is no need to call and wait in a queue!! What Policy Type Should I Choose? We offer a range of economical policy options and cover extensions to suit different trip types including business travel, weddings, cruises, adventure and sporting activities, as well as policies tailored for families, couples, solo travellers and groups. However, if you take multiple holidays a year, then consider opting for our Annual Multi Trip Cover. 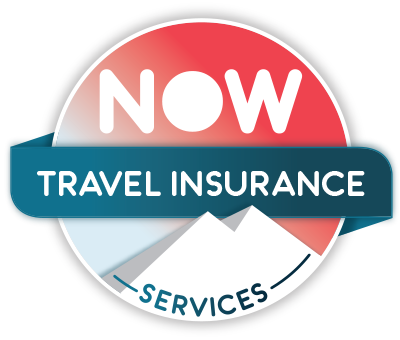 This can work out to be a cheaper travel insurance option in the long run and save you the hassle of having to arrange cover each time you travel. You’ll be pleased to learn that we include cover for many minor and well managed medical conditions free of charge, and even if you, your child or another member of your travelling party has more serious conditions, we may still be able to help find a low cost travel insurance solution. All pre-existing medical conditions can be screened and added to your travel insurance policy online, so there is no need to call and go through your conditions over the phone. The cost of your holiday insurance ultimately depends on where you’re travelling to, and for how long. UK and European destinations offer the cheapest premiums, but even if you’re travelling further afield, you’ll find our cheap worldwide travel insurance policies offer great value for money with a range of benefits to ensure you’re protected in case of unforeseen accidents and illnesses. We continuously check our premiums against other budget travel insurance providers to maintain our competitive price points, but first and foremost, we urge our customers to select a policy from our range that best meets their needs. For instance, that the cancellation benefit is enough to cover the cost of the holiday, and that the excess is affordable should a claim be made. Our blog is full of travel tips and money saving advice and contains everything you need to know about finding the best and most cost effective travel insurance deal for you and your family. Get the best deal on travel insurance for your next holiday.